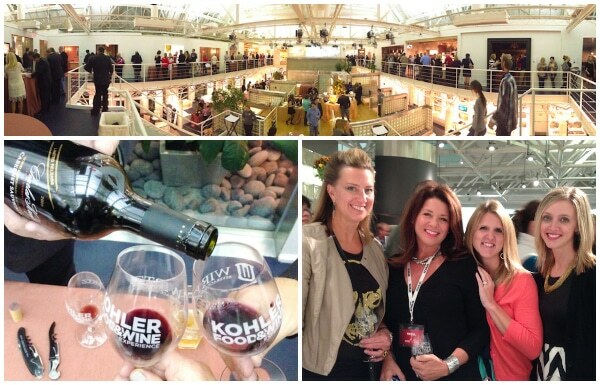 Reminiscing over Kohler Food and Wine Experience 2013, the largest food and wine festival in the midwest! You’re going to want to mark this on your calendar for next year. Ever heard of Kohler, Wisconsin? Home of Kohler the company, The American Club Resort, Whistling Straits Golf Course, and the annual Kohler Food & Wine Experience?? 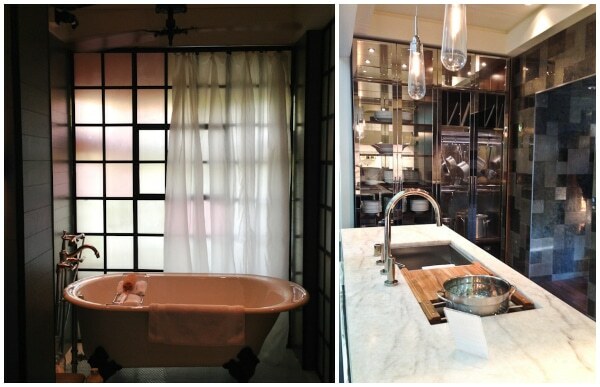 If you’ve been reading along since this time last year, you might remember my trip to Kohler last fall. This year I was very forunate to get another chance to head back up to The American Club with a wonderful group of bloggers. 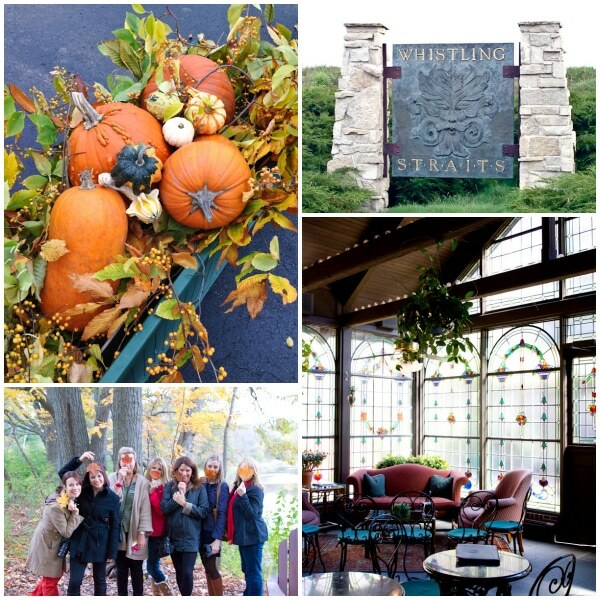 Every October, Kohler’s American Club Resort, just named the Top Resort in the Midwest by Conde Nast Traveler Magazine’s Readers Poll, hosts a fabulous food and wine festival in the cozy little village of Kohler, Wisconsin. Although Kohler is best known for their sleek and durable home fixtures, they also own several esteemed companies such as Ann Sacks Tile, Baker Furniture, and Robern Cabinetry. And let’s not forget their award winning resort, golf courses and spa, all inspired by members of the Kohler family. Beautiful Bloggers in our Group: Ali, Heidi, Sandy, Dara, Amy and Amanda. 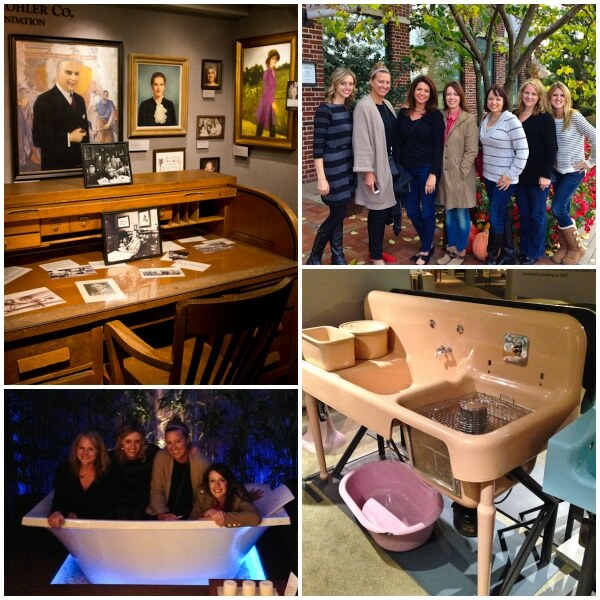 When we first arrived in the village of Kohler, we headed to the Kohler Design Center and Museum. I’m always amazed to see early American ingenuity, like Kohler’s first electric dishwasher seen above. We played “How Many Bloggers Can Fit in the Bathtub” and Ooooed and Ahhhhed over the breathtaking room designs in the upper level of the design center. 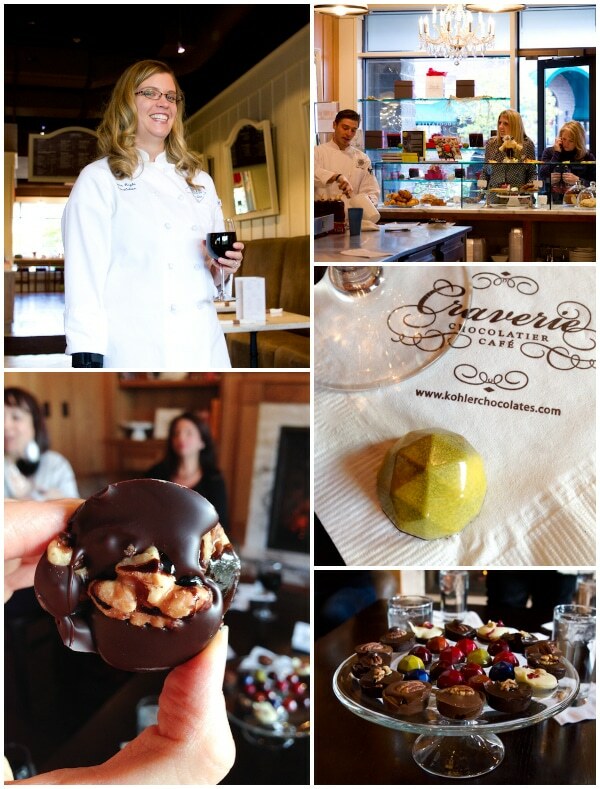 Then we stopped by Kohler’s Craverie Chocolatier Cafe to meet Chef Annette Righi, Kohler’s head chocolatier. Chef Annette told us the story of Mr. Herbert Kohler’s passion for fine chocolates, spurring on the creation of their signature Terrapin, a chocolate caramel candy named after a type of turtle. After that we spent a ridiculously-indulgent weekend: visiting Kohler’s Water Spa, eating at their marvelous restaurants, going to parties, tasting wines, and watching cooking demos with famous chefs. And I learned a few things… Did you know Ernie Els (the golfer) partnered with world-renowned wine maker Louis Strydom to make his own Australian wines? I also learned quite a bit about beer pairing from master beer sommelier Marc Stroobandt. 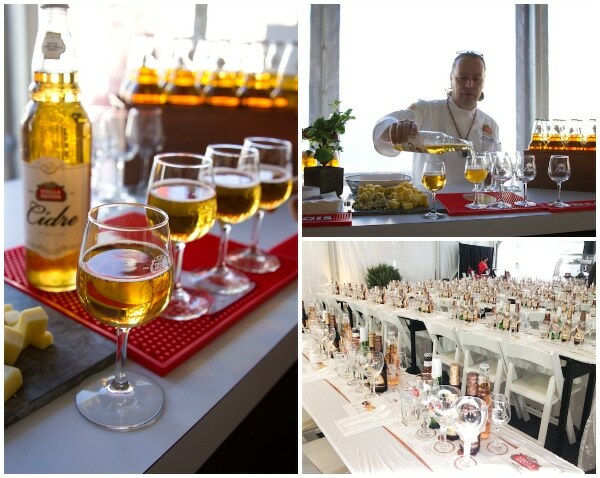 Marc and Chef Michael Feker put on a highly entertaining cooking and pairing demo using Stella Artois Beers. Never have so many beers been placed in front of me at one time… it was pretty nice. 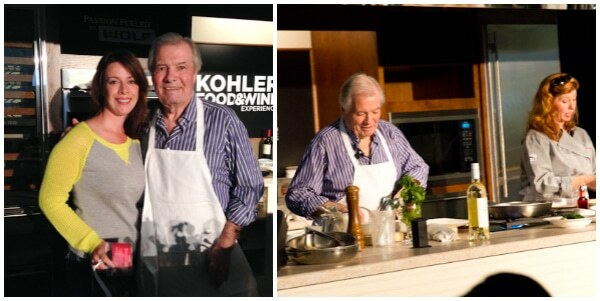 We got to meet beloved Chef Jacques Pepin and his daughter Claudine. 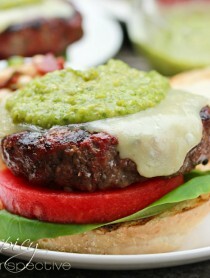 They shared their take on gourmet fast food, i.e. 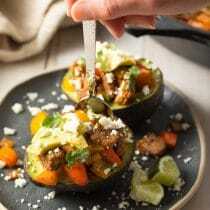 cooking quick at home. 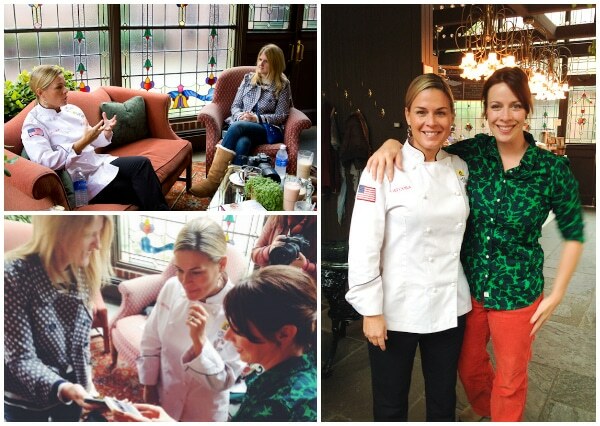 Yet one of the coolest things we got to do was hang out with Cat Cora in the Kohler Greenhouse Coffee Shop. Cat sat with us for over an hour and chatted about family, cooking, business, and technology. On our last night in Kohler we visited the quaint River Wildlife Lodge restaurant for one last glorious meal before we all had to head back to reality. It was hard to say goodbye to such a marvelous weekend! 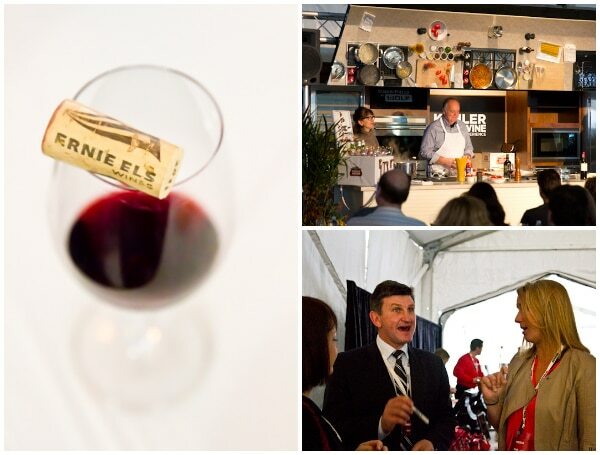 So to recap, #KohlerFoodWine is an event not-to-be-missed in 2014. I’ve been twice now, and would love to make it a yearly getaway. Both trips were so unique, offering different wines, dishes, and experiences. 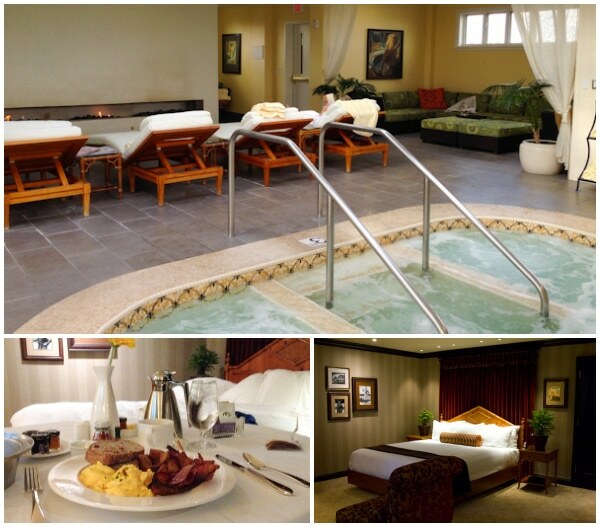 Plus the homey luxury of the American Club Resort makes you wish you could stay forever! Disclosure: The American Club hosted me at this event. All opinions are always my own. What a fun adventure – and Jaques Pepin? I die!!!!!!! This trip looks absolutely wonderful. Great recap, Sommer. We’ve always wanted to visit Kohler and The American Club…and my hubby wants to bring his golf clubs with! 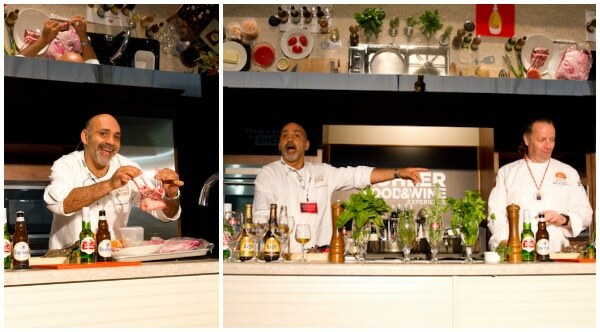 How great to experience it with Kohler Food & Wine! You all are so darn CUTE! Looks like fun. Oh man, I want to go BAAAACK! What an amazing trip, food, location and of course the company we were in! I’ve told everyone I know its a place they need to put on their list. Who-da thunk? In the middle of Wisconsin! What a wrap-up. PS I had my last terrapin tonight. But I still have another box of chocolates. Who needs Halloween Candy? Looks like you guys had a great time and I’m sure the food was fabulous! 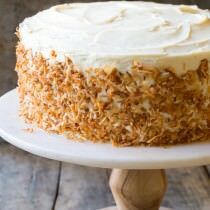 Oh my goodness, how divine does this look! What a wonderful experience and a great time had with girlfriends. It was such an amazing trip, and you captured it perfectly in your photos, Sommer! I was so glad to spend the weekend with you wonderful ladies. Kohler truly puts on a fantastic Food & Wine event in the most amazing location. No wonder there’s a wine shortage now!!! I blame you ladies!! ;-) I can’t believe I’m in Michigan and I’ve never been to Kohler, WI! 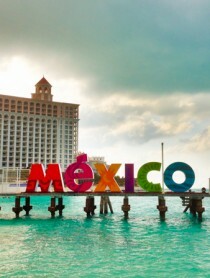 I need to get there!! I live just a few miles from Kohler. I’ve been to the Design Center, the Horse and Plow, and the Woodlake Shops, but that’s it. I’m glad you had a good time! The weather and fall colors were gorgeous that weekend! It’s been colder now and the colors aren’t quite as pretty anymore. What an amazing event with amazing people, Sommer! Love the food bloggers you were with, Jacques, Cat Cora and all the Kohler food and wine experiences! Looks like an awesome trip Sommer!! What a fantastic time, I can’t wait to finish up my post. There were so many incredible things about this trip, and you recapped it so well. I want to go back to Kohlher! Great job, girl! Such a wonderful roundup! And an even more wonderful experience. So grateful to get to share it with you and such a great group of girls. Cheers!! Oh my goodness, I have totally been to Chef Feker’s restaurant, Il Mito in Milwaukee–it is AMAZING and my favorite Italian food (he did a demo for my bridal shower, and it made my life.) So glad you had a good time in my home state :-). It looks like an incredible experience! Looks like such a blast – and a beautiful place to spend a day! Thanks for sharing. That looks like a fun adventure! What an incredible event! 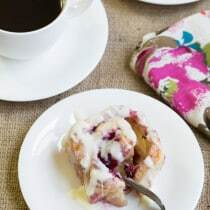 I know I would love going through the design center, not to mention all of that wonderful food! 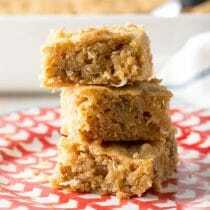 I’m hungry and thirsty just thinking about this! So glad you had a good trip.